FEATURE: Strum und Drag: Has Guitar Music Lost Its Innovation and Relevance? Has Guitar Music Lost Its Innovation and Relevance? “The numbers back him up. In the past decade, electric guitar sales have plummeted, from about 1.5 million sold annually to just over 1 million. The two biggest companies, Gibson and Fender, are in debt, and a third, PRS Guitars, had to cut staff and expand production of cheaper guitars. 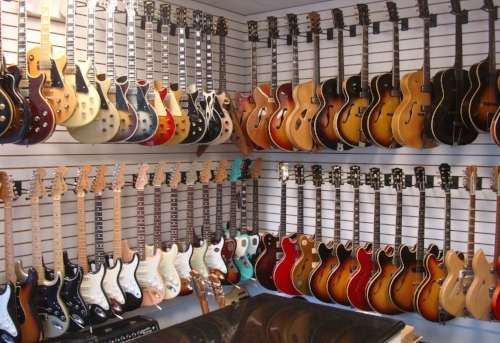 In April, Moody’s downgraded Guitar Center, the largest chain retailer, as it faces $1.6 billion in debt. And at Sweetwater.com, the online retailer, a brand-new, interest-free Fender can be had for as little as $8 a month. Over the past three years, Gibson’s annual revenue has fallen from $2.1 billion to $1.7 billion, according to data gathered by Music Trades magazine. The company’s 2014 purchase of Philips’s audio division for $135 million led to debt — how much, the company won’t say — and a Moody’s downgrading last year. Fender, which had to abandon a public offering in 2012, has fallen from $675 million in revenue to $545 million. It has cut its debt in recent years, but it remains at $100 million”. That article was written a few months ago and provides a small glimpse into the problem we have. If one looks at the breakdowns by manufacturer and type – acoustic and electric guitar – and one notices sales figures are declining and troublesome. I suppose interest in the guitar starts at childhood: are children asking for guitars as presents? Maybe the rise of modern technology means one can simulate the guitar without having to pick one up – many youngsters are asking for tablets and various gadgets for presents; as opposed to more conventional and traditional gifts. I remember asking for an acoustic guitar when I was younger – I failed to master it within hours so, naturally, disposed of it! – and that makes me wonder why there is a bit of a dip in fortunes. What commentators are noticing is how, even though there is a sales-dip; the electric guitar is out-selling acoustic. I will come to look at artists who might inspire this but it is interesting fewer guitars are making their way into the hands of our potential musicians. Perhaps prices are too high and patience is low. Does one have the discipline to learn the guitar and master their craft? Every year we embrace technology more: the less time we explore instruments and handle anything physical and challenging. There are those keen to preserve the self-taught method – fewer people are going to guitar tutors in 2017. 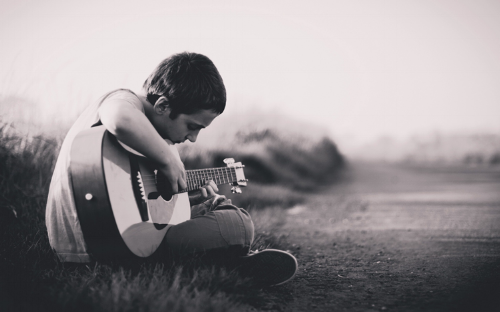 I worry fewer children are getting into the guitar: fewer are taking up piano and it seems music learning and fascination is moving in another direction. Music is in a strong state but I can see certain genres fading – other styles coming to prominence and replacing the old order. Maybe the sheer dedication and cost needed to learn the guitar is putting many off. Even a decent acoustic guitar can set one back £100 or more. You put lessons into the mix and, before you have recorded a song, your wallet is considerably lighter. A lot of our music academies and schools are promoting courses like Production and Vocals – guitar not as emphasised as previous days. Technology, as I say, makes it easy to replicate guitar sounds: musicians and the curious are producing entire songs on tablets and laptops. But this is a story of an age gone by. There are still plenty willing to play the guitar but there isn’t the same sort of freshness and interest there was when I was young. Guitar manufacturers are developing products making it easier to learn the instrument – many become frustrated they do not have an instant aptitude and affiliation. One of the most pleasing aspects of guitar music is more women coming onto the scene. 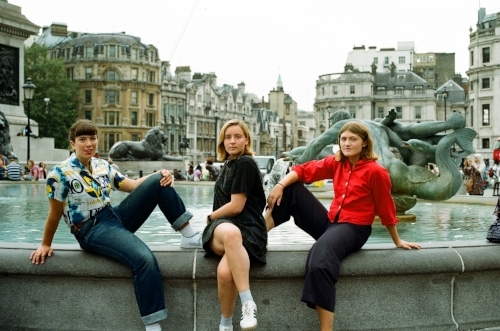 Bands like Honeyblood and PINS are putting female guitar players into the spotlight and inspiring others (women) to take up the instrument. Although there is sexism and imbalance in music: the shift away from a 'men-only' attitude to guitars is fading. That is a good thing but my concern is with the quality and excitement we have with guitar sounds – are the best of the bunch really pushing guitar music forward? It is great to see women tackling the guitar with as much passion as men – responsible for keeping sales healthy, if not spectacular. One of the main reasons a lot of girls/young women are picking up the guitar is artists like Taylor Swift. Times have changed so much - people are asking whether acts like Jimi Hendrix and Jimmy Page are as significant as Taylor Swift – when it comes to young people picking up the guitar. 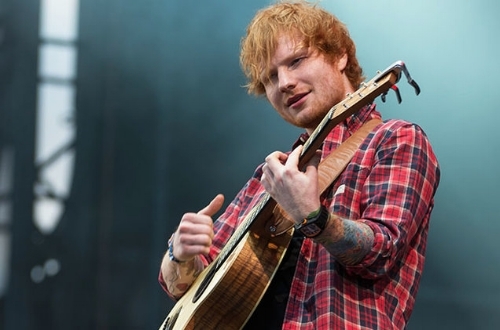 Ed Sheeran is someone who will inspire many to take up the guitar. Female artists are promoting videos on YouTube with more and more releasing music through D.I.Y. methods – streaming them online and avoiding the studio. Any interaction with the guitar is valid and impressive. I wonder whether the status and quality of the artists getting people into guitar music are leading a problem of blandness and generic music? My fear around guitar music’s health is more aimed at electric sounds and bands – fewer electric guitars seem to be making their way onto YouTube when compared with the acoustic guitar. I am pleased, regardless of who inspires it, more people are picking up the guitar. One can quibble and debate whether sales are falling significantly and whether fewer people are taking up lessons – I would argue there is enough to be worried about – but it seems traditional music shops are not as prolific as once they were. A lot of young players who arrive on YouTube focus on cover songs – few have their own material at that stage. One of the things that concern me about surveys – young women asked why they play guitar – are names like Taylor Swift and Ed Sheeran. They both play Pop music – albeit it different sides of the spectrum – and hardly the most exhilarating and original artists out there. I wonder whether the rise in acoustic guitar sales is because of great and reputable players – or those mainstream artists who represent the worst side of the industry. Taylor Swift is hardly known for her guitar chops so I wonder whether the fact she is famous and popular is more important than the quality of her music?! 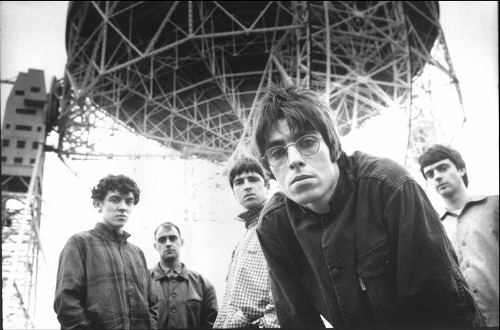 I grew up listening to bands like Oasis and Manic Street Preachers who, during the 1990s, created some of the finest music ever. I listened to a lot of the best bands of the 1970s; legendary 1960s examples and musicians who knew how to captivate and entrance. I am glad acoustic guitar artists like Ed Sheeran have a career but there is very little to get excited about. Many would argue acoustic music has never been exciting. That is contentious but, when considering the best artists, they were interesting, inspiring and different. Consider everyone from Joni Mitchell and Bob Dylan to Nick Drake and Muriel Anderson. They could write incredibly intricate and beautiful songs that got into the heart: the acoustic guitar a pivotal guide and entrancing component! I hear a lot of great underground/unsigned artists and have hope they will inspire future generations. Thinking about the current crop of acoustic artists and the mind goes to solo performers: it does, unfortunately, draw a few blanks. I find so many solo artists are relying on electronics or placing the guitar very low in the mix. Even artists who expose the acoustic guitar – Folk, Americana and Pop, for instance – struggle to create anything truly exceptional. There are exceptions but, for the most part, I find myself unmoved and bored by a lot of acoustic guitar music. The fingerpicking can appear limited and narrow; the melodies predictable and formulaic. Tastes have changed so we will never have another big Folk movement as we did in the 1960s and 1970s. The mainstream media are hooked on what is seen as ‘cool’ and ‘fashionable’ – how likely are they to feature newcomers and unsigned guitar players?! One of the biggest problems at the moment is low confidence in the mainstream. There is too much sugary, stale Pop: genres like Folk pushed aside and, the best artists from that side, bringing in other genres and tastes. Some of the most influential musicians have all time have wielded an acoustic guitar – able to transfix listeners and create spellbinding lines. Where are the modern legends and those doing incredible things with an acoustic guitar?! You can see parallels when it comes to band-made electric sounds. 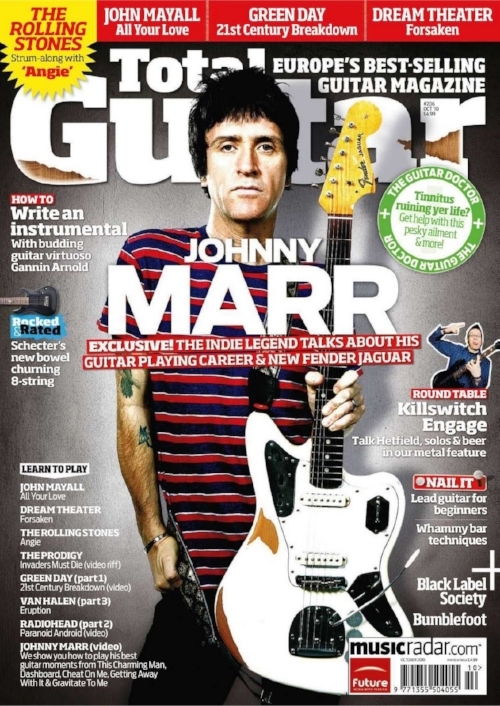 A lot of the guitar magazines and media hark back to the times of Jimi Hendrix, Eric Clapton and Jeff Beck. I wonder why we have very few modern equivalent and struggle to name any new electric guitar geniuses? The best I can think of – Jack White, Matt Bellamy and Queens of the Stone Age (if we are naming bands) – have been around for years and have already inspired millions. Where are their replacements ready to pick up the mantle? In the same way there are few acoustic guitar innovators: it is a stretch naming a lot of great Rock bands and guitar players who can get us truly hooked and seduced. I think of the best albums of this year and, aside from Queens of the Stone Age; guitar-led music is pretty low down the list – most of my favourite albums of the year are not guitar-heavy. “The time-honored way to reach new players has been through education. The publishing industry is always a big part of that endeavor, and tech-oriented manufacturers such as BOSS, Fishman, Line 6, and others have long supported their artists and product managers getting out in the field and explaining how to make sounds with their gear. Many times, of course, these seminars correspond to a particular product, but, at times, also share general information on tone creation along with power-user tips. Line 6, for example, offers its Tone Made Pro seminars around its Helix multi-effects processor for guitar, but details the building blocks of some classic tones during the discussion. The nuts-and-bolts details of tone construction by guitar heroes such as The Edge, Stevie Ray Vaughan, Jimi Hendrix, and others can certainly be transferred to digital processors by other manufacturers, and even accomplished in the analog realm if a player has the time and budget to col- lect a bunch of actual amps and pedals and physically recreate the signal paths learned in the seminar. In a similar vein, Ernie Ball has produced its Battle of the Bands program for a few years now, inviting unsigned acts to vie for the opportunity to perform on big stages at major music events. Other companies also have competitions from time to time where bands can win gear, perform with their heroes, or get booked on killer tours—all for simply having the ambition to create some music and share it with either the public and/or their contest judges. On the face of it, these initiatives are directed at people who already have some facility with their instruments, rather than beginners. But a beginner could be energized by seeing a friend’s band win a contest, or intrigued by having someone enthusiastically relate what they had learned at a seminar. 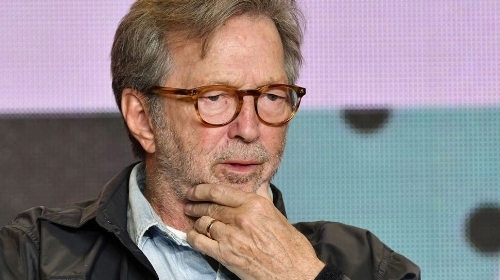 The trick here would be the next step: How do we transform that interest into action, and get the novice to risk picking up a guitar and trying it out for themselves?”. “The former Jam frontman struggles to think of many rock bands that have caught his attention lately and says he is more of a fan of hip-hop like Kendrick Lamar, with the exception of singer/songwriter Lucy Rose and his pals in Syd Arthur and Savoy Motel. He admitted: "I find it insipid at the moment. I can't think of any guitar bands, English bands anyway, at the moment. "I quite like an American band called Savoy Motel; I like their last record. And Syd Arthur I really love - they're mates as well, I really like them. 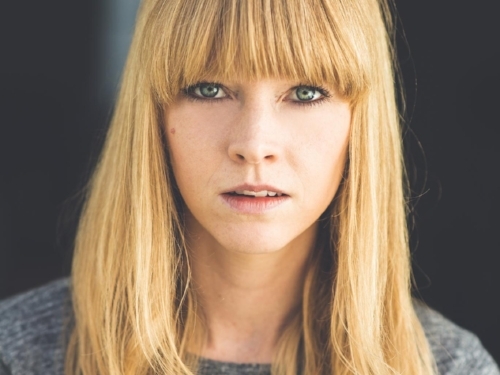 "Lucy Rose has got a new album coming out in the next few months that's really great. There are a lot of great individual records and individuals really." On the R&B stars he is into, he added: "I like the J Hus single 'Did You See' - that's really good. Band-wise, nothing's really moving me at the moment, but there's some good R&B things. I like the Anderson .Paak record and I liked Kendrick Lamar's album." DELIVER any real meaning and inspiration.